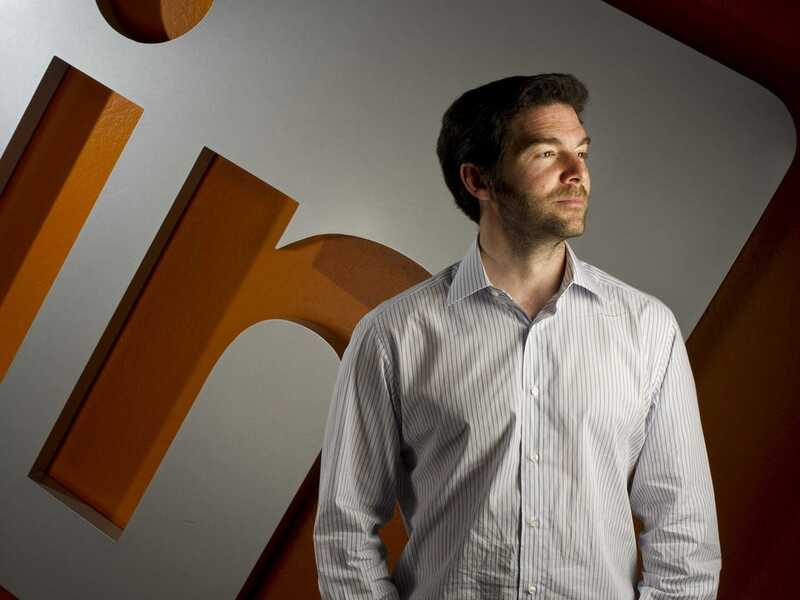 In 2013 Jeff Weiner wrote a post on LinkedIn explaining why he schedules 30- to 90-minute blocks of “nothing” into his schedule for personal time, coaching, and reflection. At first, he explains, these periods of nothing felt like indulgences — but over time he realised “not only were these breaks important, they were absolutely necessary in order for me to do my job,” he writes. During his blocks of “free” time, Weiner focuses on getting to know his team and coaching them to solve problems on their own (rather than just telling them what to do, which seems easier, but would actually cost him more time in the long run); strategic thinking; and reflecting on his company’s mission. “Thinking proactively and thinking strategically and starting to revise or refine your vision, your mission, your strategic objectives, that takes a lot of time. So that’s where a lot of my buffer time goes,” he said in a recent interview with Business Insider CEO Henry Blodget.